Hurry! only 89 job lots left! 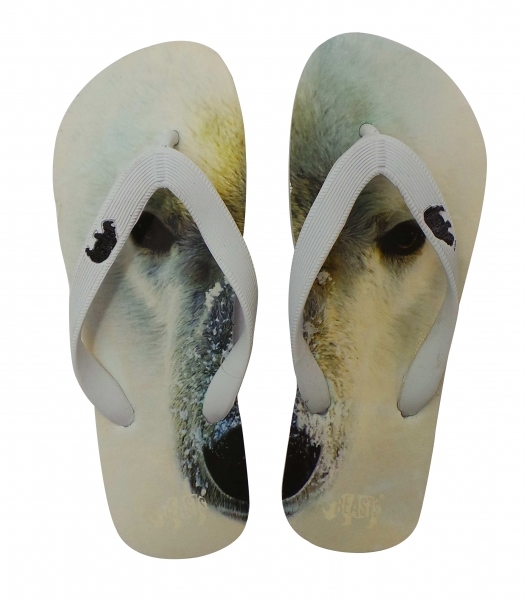 You will receive 20 Beasts Unisex Endangered Animals Polar Bear Flip Flops. Mens and womens flip flops from Beasts in a unique polar bear style. Beasts are a funky range of vibrant designer flip flops that are designed to help save endangered animals and their habitats. They have 4 styles of flip flops available that each feature the face of some of the most threatened species on the planet. 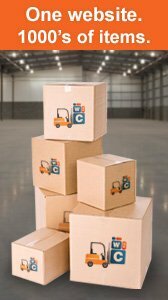 They look great, are eye-catching and for a very good cause. The straps on the flip flops feature the Beasts logo on, this is also displayed on the sole and the underneath of the flip flops. A must-have holiday item. Each pair of flip flops is brand new and packaged.